Taiwan Semiconductor Manufacturing Co. (TSMC), one of Apple’s main suppliers for iPhone chips, was recently hit with a computer virus outbreak. While the company has warned that revenue will likely take a hit, shipment dates will also be affected. The virus struck TSMC on Friday, forcing the company to shut down its semiconductor fabrication plants. TSMC publicly shared the news on Saturday, noting that third quarter revenue will likely be down three percent, or $255 million, from previous estimates. TSMC reported that the virus occurred due to “misoperation” during the software installation process for a new tool. No confidential information was released or compromised, and though there have been no indications of any kind of cyber attack, analysts are pushing TSMC for more information on what exactly happened. TSMC reported that 80 percent of its affected tools have been repaired, and the virus should be completely gone by today. Additionally, the company informed most of its customers of the issue but didn’t specify which customers had been notified. 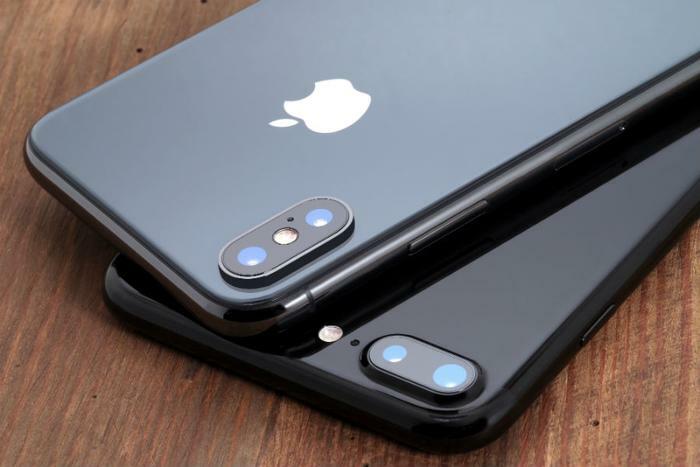 As one of TSMC’s biggest customers, Apple utilizes the company to create its A11 processors in the iPhone X. TSMC will also be producing the next generation A12 processor that is expected to be released in Apple’s newest phones later this year. As of right now, analysts are unsure of the effect this virus will have on Apple and the production of its iPhones. Fubon Research reported today that it expects 1.5 million to 1.7 million A12 chips will be delayed because of the virus, though the company is expected to produce 83 million units for iPhones in the second half of 2018. “Since TSMC indicated the delayed shipment from this incident will be recovered in the following quarter, we think there will be no meaningful impact on Apple’s new coming iPhone,” Fubon said in the report. The new iPhones are out. What do you do with your old one?